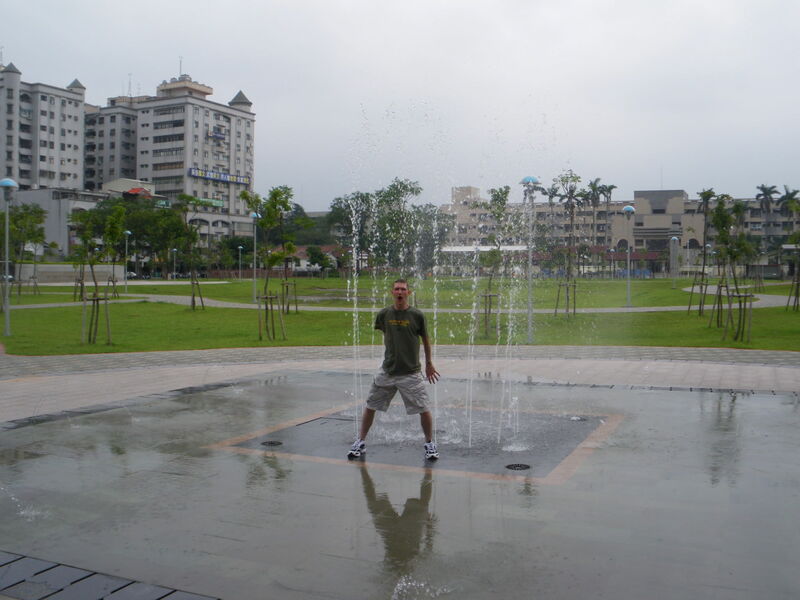 Getting wet in the park in Chiayi City. We’re the only tourists in town! Top 5 things to do in Chiayi, Taiwan! OK, you might not have heard of Chiayi City in Taiwan. 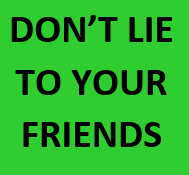 But that’s partly the reason for this post. I love going slightly off the beaten track and letting fellow travellers know of places that most travellers don’t go to. My Taiwan adventure in 2009 was inspired by a great travelling mate of mine Neil Macey, who lived in Taiwan. We visited a lot of random places on the island and though I wrote in depth about it at the time, I love doing summary posts like this to make things easier for you. So here it is…my top 5 things to do in Chiayi, on the magical island of Taiwan! 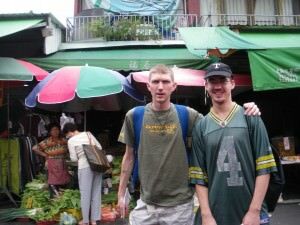 Markets in Taiwan are a real travel treat. You would literally not believe the variety, randomness and busyness of Taiwanese markets. I particularly liked Chiayi’s market. Backpacking in Chiayi with one of my long time travel buddies Neil! Loved the market in Chiayi! Narrow streets with enthusiastic vendors plus the threat of almost always having to dodge out of the way of scooters, mopeds and motorbikes. You can buy fruit, meat, fish, vegetables and other random non-food items. Pet lizards are also for sale in and around the market. 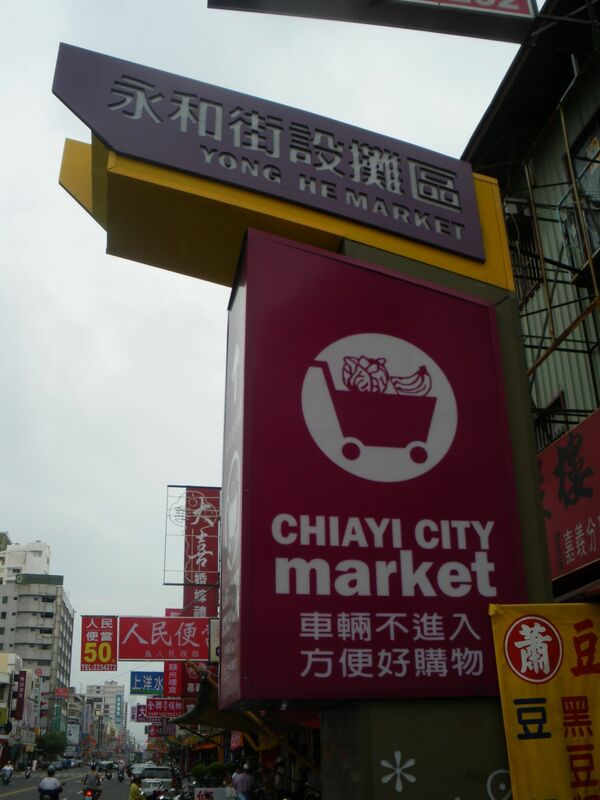 Chiayi City Market – random, busy and cultured. The magnificent tower was a real shock and a real highlight for me. This is a 62 metre high tower on the edge of the city with outstanding views. It’s officially known as “Sun Shooting Tower” and is really worth a visit. Very random. Two leopards, a temple and a massive park mark the entrance and a lift takes you to the top for exquisite views and even a glass platform! Loving life at the foot of Chiayi Tower – my mate took this photo to make it look like the Leaning Tower of Pisa – I assure you it’s straight in real life! I actually believe my cup of tea relaxing at the top of Chiayi Tower was my real inspiration to travel the world. I was sat there updating my travel diary notebook having a tea and sitting on a chair without a care in the world. 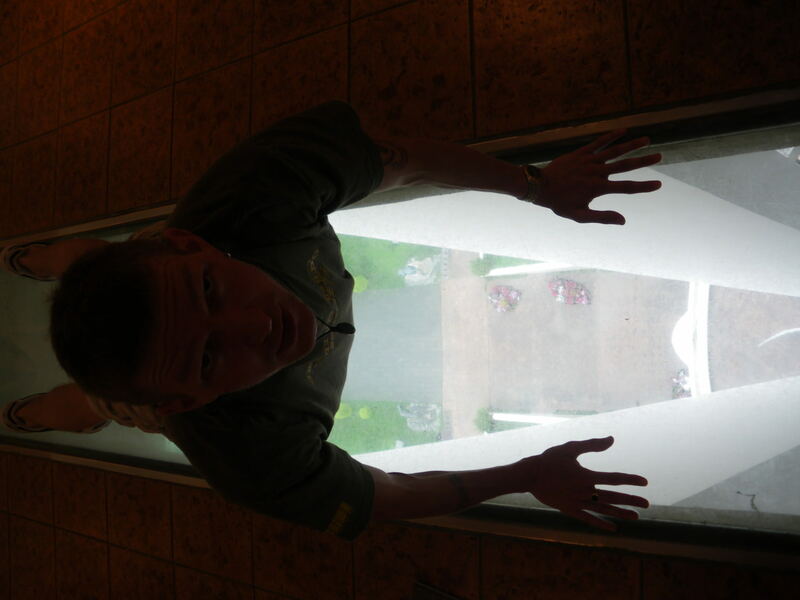 Staring down at the world from the top of Chiayi Tower is an awesome sight. The view from the top of Chiayi Tower (or Sun Shooting Tower) in Chiayi, Taiwan. On one side the city and on the other side the countryside and hills. Don’t miss it if you’re in Chiayi. No queues to go to the top and potentially no other tourists either to block your epic view. A tea at the top is more costly than normal but treat yourself! Doing press ups on the glass floor at the top of Chiayi Tower. OK so this is a poignant historic moment of your trip to Chiayi. 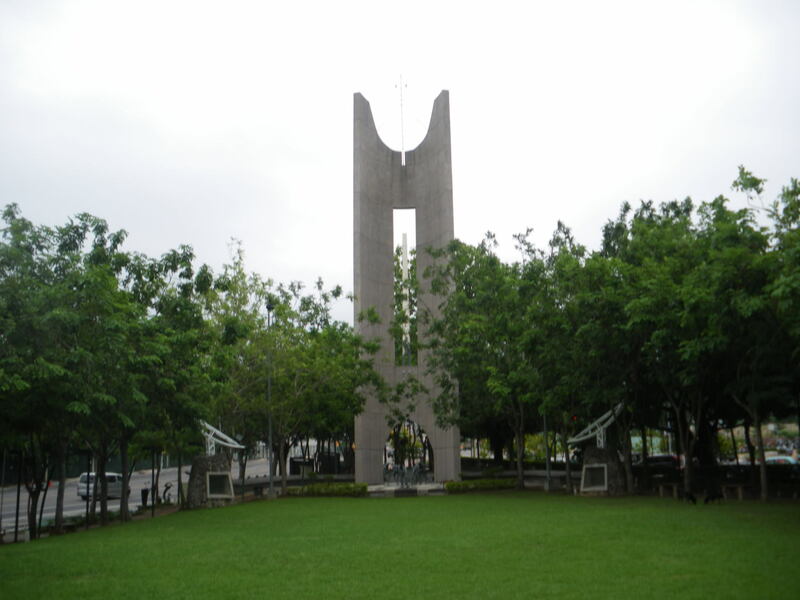 The 228 Monument commemorates what occurred on the 28th February. I read about it on the train on my way there – it was basically an anti-government uprising in Taiwan that began on the 27th February 1947, which was violently suppressed by the KMT-led Republic of China government. Sadly it resulted in the massacre of numerous civilians, beginning on February 28, or 2/28. 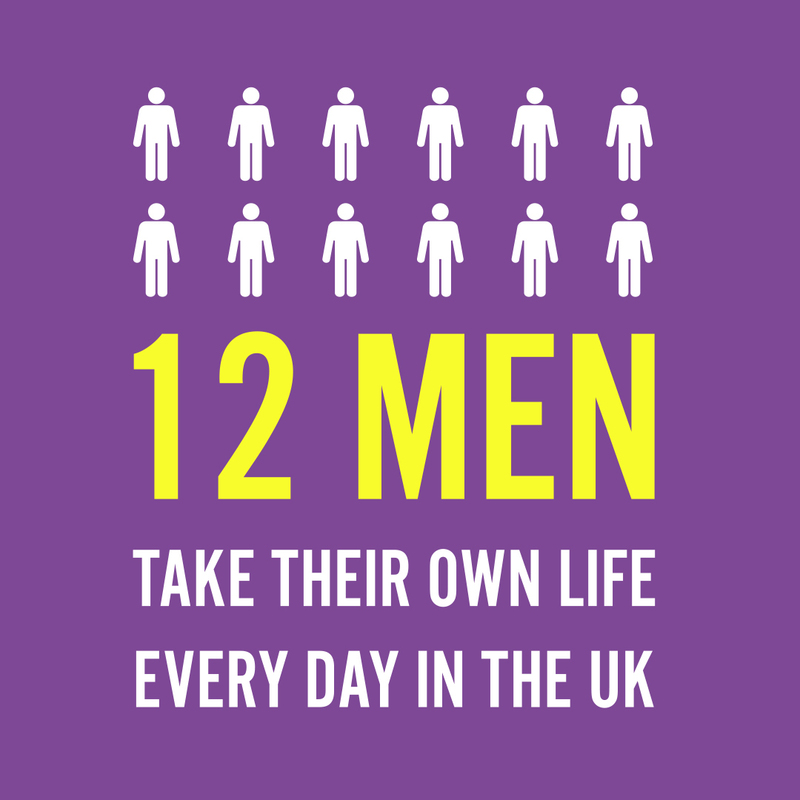 Estimates of the number of deaths vary from 10,000 to 30,000 or more. Shocking – a monument in Chiayi marks it. The poignant 228 Monument in Chiayi – a bit of history and reflection time on your travels. RIP. 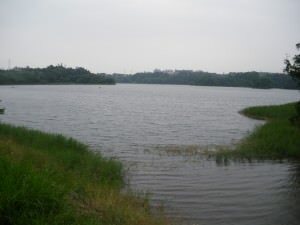 The walk out to Lantan Lake will take around 20 – 25 minutes and is worth the trip. A large lake with a mystical quality to it. Plus a pavilion look out point and a few trails round it. We really relaxed there. 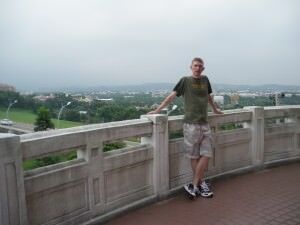 At the Pavilion Viewing point near Lantan Lake in Chiayi, Taiwan. The best thing is there are zero tourists and it’s away from the hustle and bustle of the city. 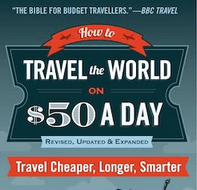 You’ll need to use a map to get out there as it’s not well signposted. My travel buddy for this trip was Natalja from Estonia and we had no problem finding it. The Pavilion was called Sansin Pavilion. 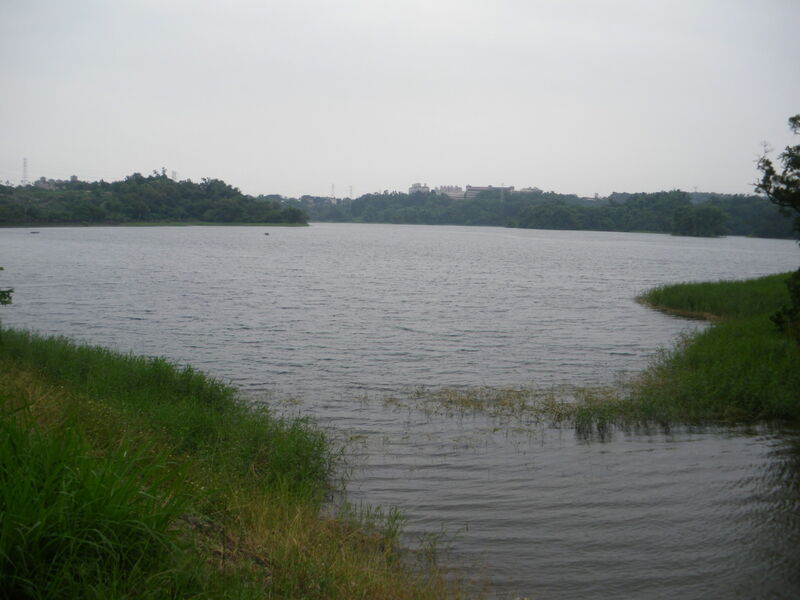 Lantan Lake in Chiayi – peaceful and away from the hustle and bustle of the city. 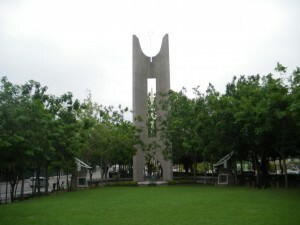 All Taiwanese cities have numerous parks. 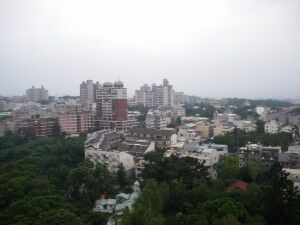 Chiayi is no exception and I’m mentioning the small park in the city centre first – a good spot to relax and have lunch. It was a hot day so I enjoyed the fountains there to get my water fix and lying in the long grass staring at the busy traffic. However the main park is actually the one at the foot of the sun shooting Chiayi Tower. Take a book and a beer and while away your afternoon basking in the Chiayi sunshine! 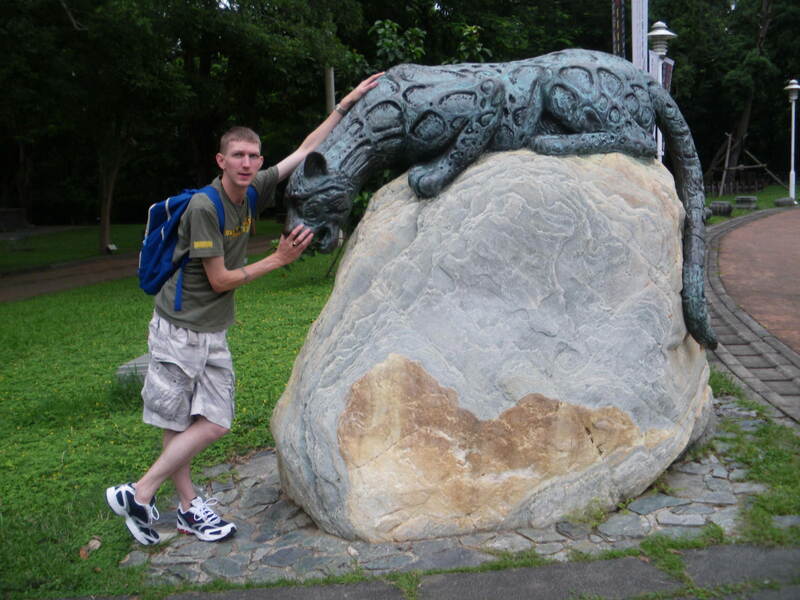 Relaxing with a fake leopard in Chiayi Park, Taiwan. My mate Neil Macey wouldn’t forgive me for not mentioning the Baseball, and Chiayi has a really impressive baseball stadium on the edge of town so if you get a chance head to a match – a cheap and fun night out I guarantee! 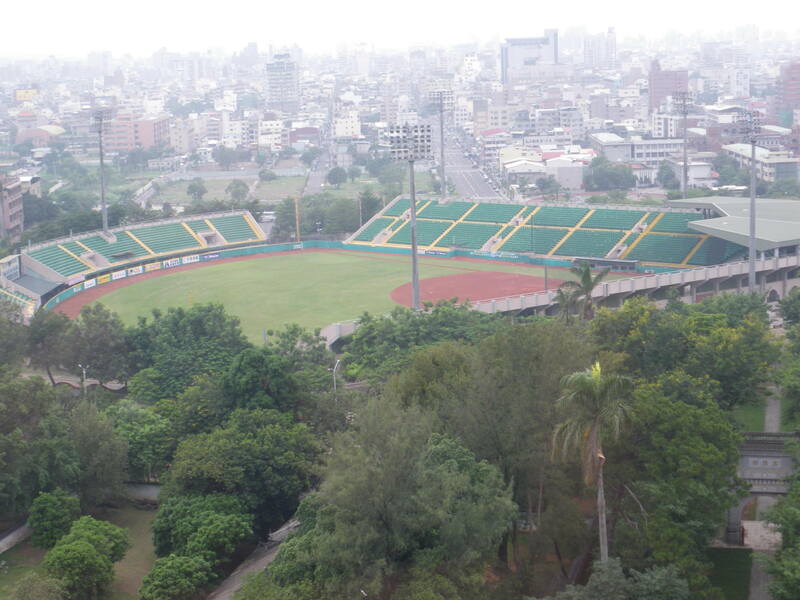 Chiayi Baseball Stadium as viewed from the top of Chiayi Tower! This railway line is a must do – heading up into the Alishan mountains, but sadly on my visit there was a huge typhoon and the tracks were flooded so we missed out doing it! If I ever return to Chiayi that will be top of my hit list – it’s not actually in Chiayi City, but you can get a train from the old station in Chiayi which takes 3.5 hours and passes by Fencihu (奮起湖) halfway up and the village of Ruili (瑞里). As I sadly didn’t do this I can’t write about it but Wikitravel’s page on it is pretty good: Wiki on Alishan Railway. I loved Chiayi and the memories that went with it, thanks for reading this one today and I hope you can visit Chiayi City and enjoy it. I wrote about it before just after my visit: Chiayi City. On a final note you might want to know how to get to Chiayi and where to stay…so my tips are simply – try and get there early morning and do Chiayi in a day. 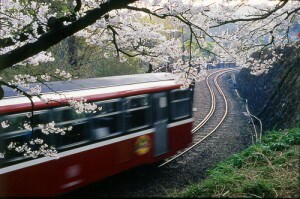 All the above things are doable in a day (except the Alishan railway which will be a day on its own or longer if you stay up in the mountains). There’s no real need to stay overnight in Chiayi, though I bet it would be fun. 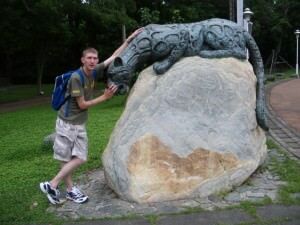 Never had a beer or a night out there, one for my travel backburner…for now those are my top 5 things to do in Chiayi City, Taiwan! This entry was posted in Asia, Chiayi, Destinations, Taiwan. Bookmark the permalink. Next June I will travel to Taiwan for the 4th time. I’ve been to Taichung and Tainan, but never to Chiayi yet. It may be a place to visit this time. Thanks! Great post. 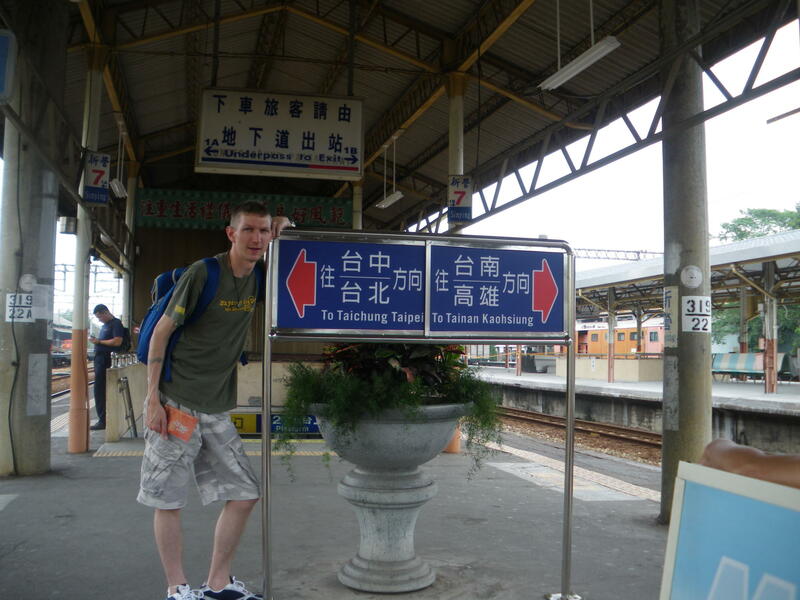 I’ve lived in Taiwan for nine years and I’ve been to Chiayi on several occasions. It’s a sleepy town, for sure. Did you try out any of the floating tea houses? There are a number in the area that are built over large manmade ponds. Truly beautiful! Great post! 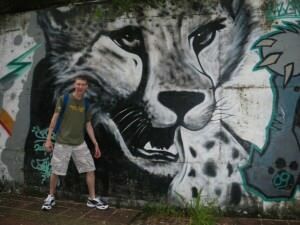 Do check out our post on Things to do in Chiayi Taiwan! Cool! I’m in Chiayi now and needed a list of things to do, so thanks for this.